As previously mentioned within our Info Centre section on mining, this is probably an endeavour not viable for most crypto investors, especially beginners, but there will be die hard fans who will want to try it for themselves. 3% discount, more on that below. 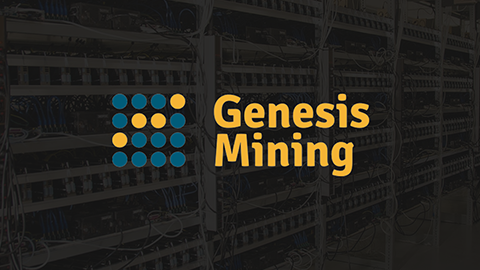 Genesis Mining has a strong background and one of the most trusted cloud mining Companies Both of it’s founders have professional educations in the field of mathematics. Marco Streng current CEO of Genesis Mining is an early bitcoin investor and has studied as a mathematician. The other founder of the company is CFO Dr Marco Krohn he is a mathematical physicist and a quant. Both of the founders and other personel are frequent presenters at various bitcoin conferences and they even sponsor blockchain events. Sign up and payment are extremely easy although the allocation of packages soon becomes full and ‘out of stock’ which is the term used by the site. 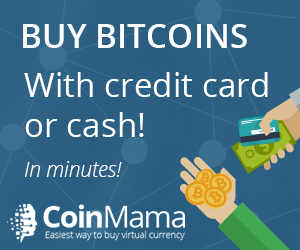 Use our partner code on sign up to receive a 3% discount, apply when paying for your package!